Budget-friendly resorts are less than US$125 per day (per person). Premium resorts range from US$125 to US$ 400 per day. Luxury resorts range from US$400 to $2,000 per day. 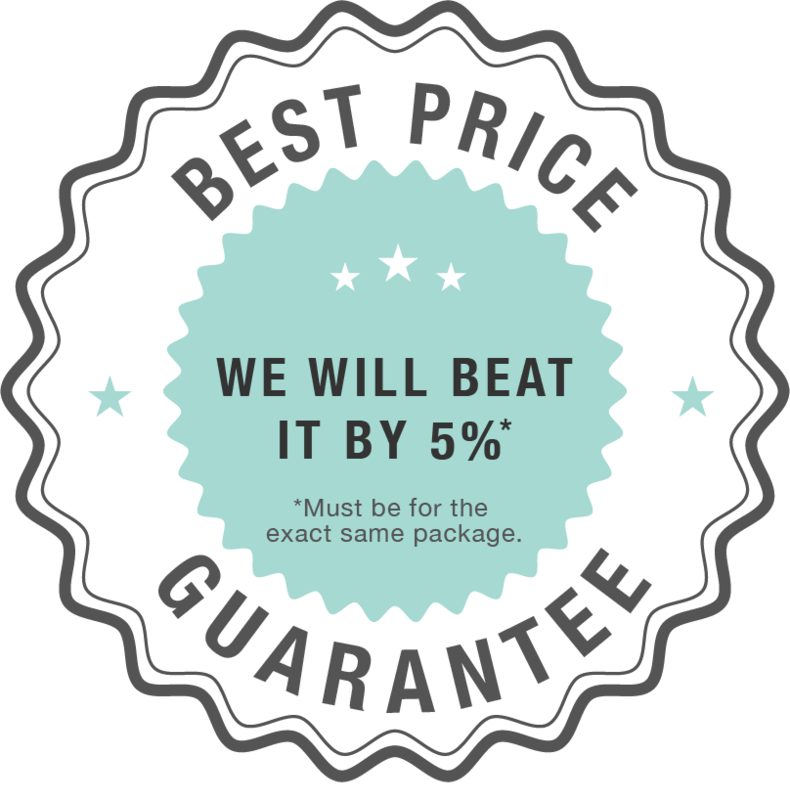 Ayurooms offers a “best price guarantee” — if you can find a better price online for the exact same package as ours, we will beat it by 5%.